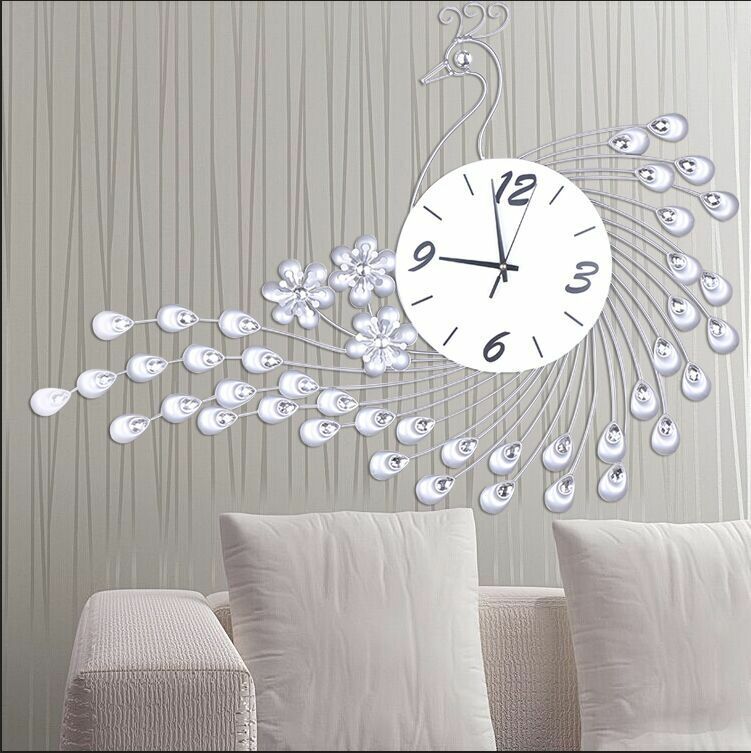 One of the decorative elements that in recent times are usually missing in any home are wall clocks, since apart from the practical use that we can give them, they dress very well the walls and integrate perfectly in the type of decoration that we have. 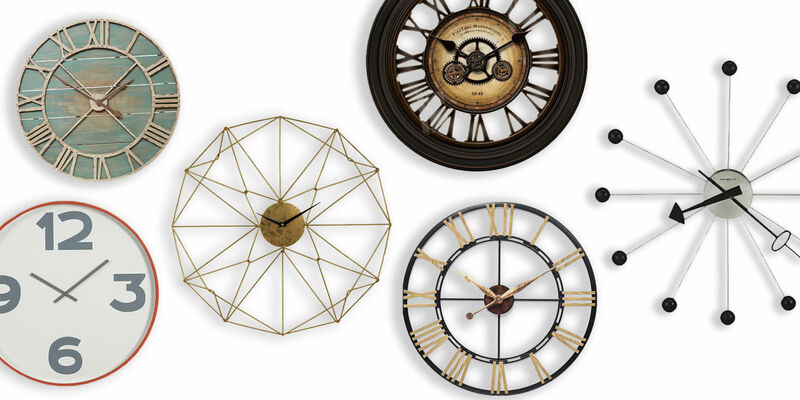 Therefore, let’s talk a little more about wall clocks and give you some tips to opt for this element in your decorations. 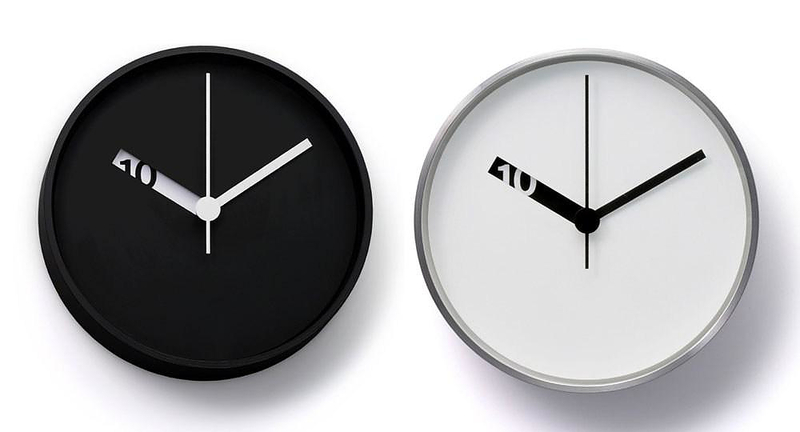 The clocks were invented many years ago, but have managed to adapt itself over time and have been reinventing. 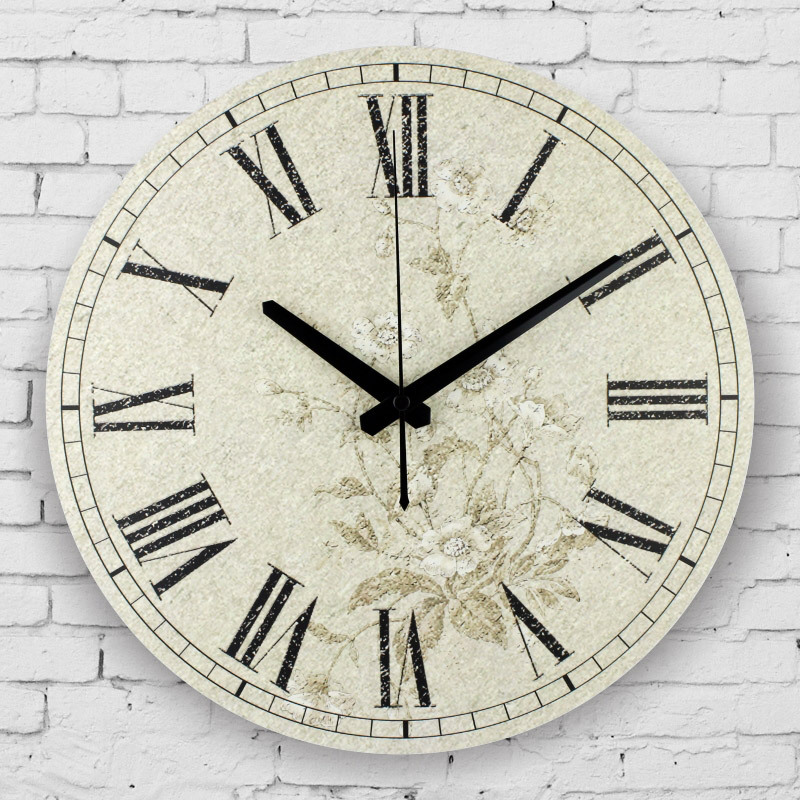 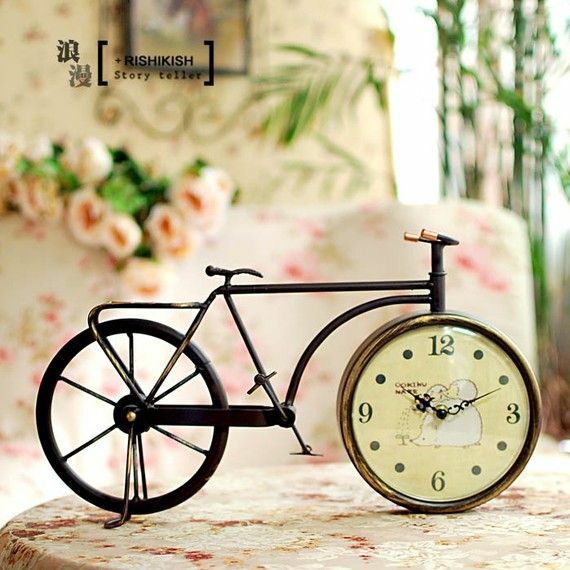 The first thing to keep in mind when buying a wall clock is the type of decoration that has the room in which we will place it to fit the style prevailing, since if we buy a watch of a style totally Different, will remain as a discordant note in the room. 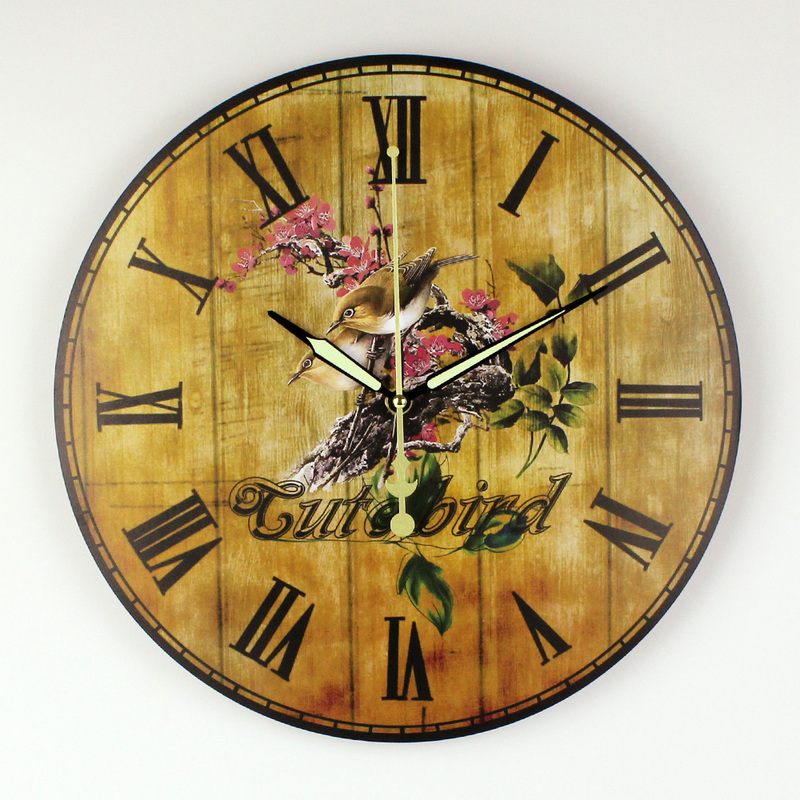 It is very important to also take a look at our house to decide where it could fit, as we often buy the wall clock and when we get homewe do not find any gap, so it remains without hanging or put it on A site that does not stick much to not have made the purchase in pail. 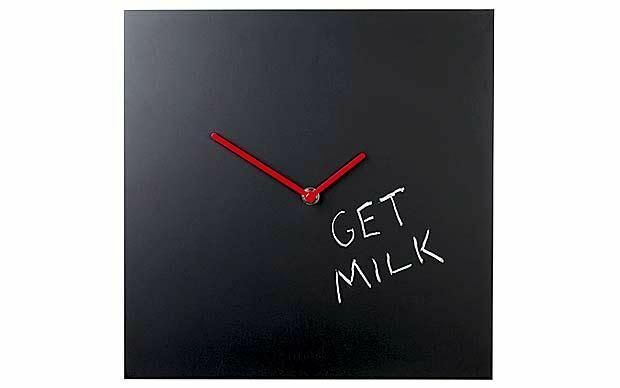 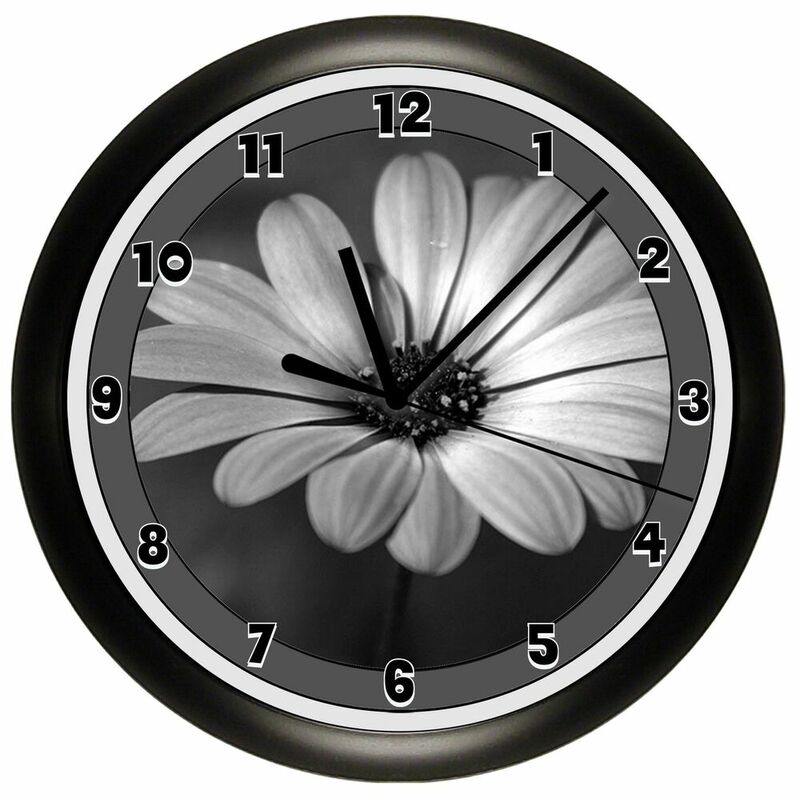 A wall clock is an element that usually draws attention to the rest, so the situation should be strategic. 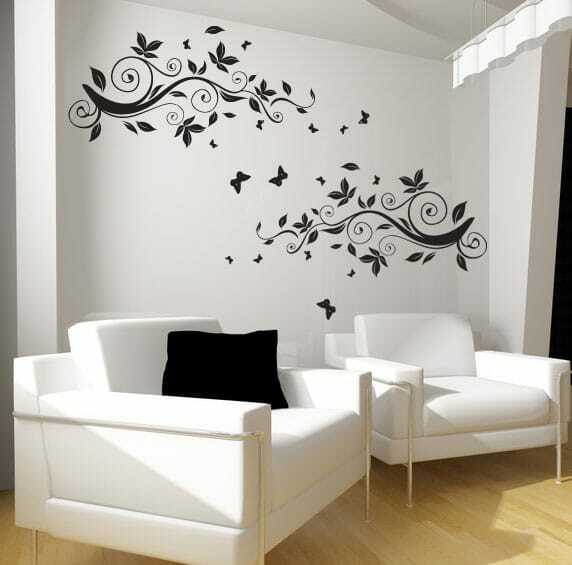 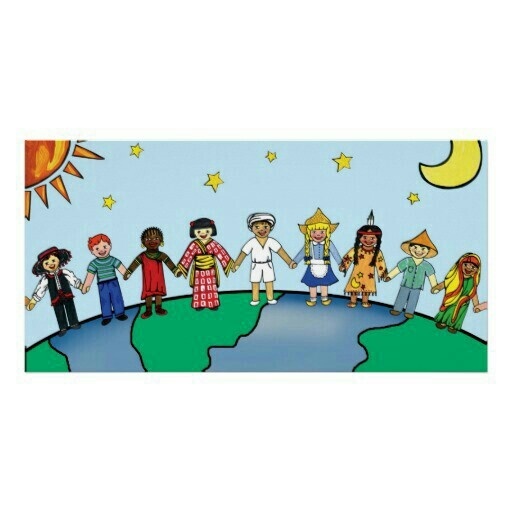 We have to place it in a place where we want the people who go to our house to focus their eyes. 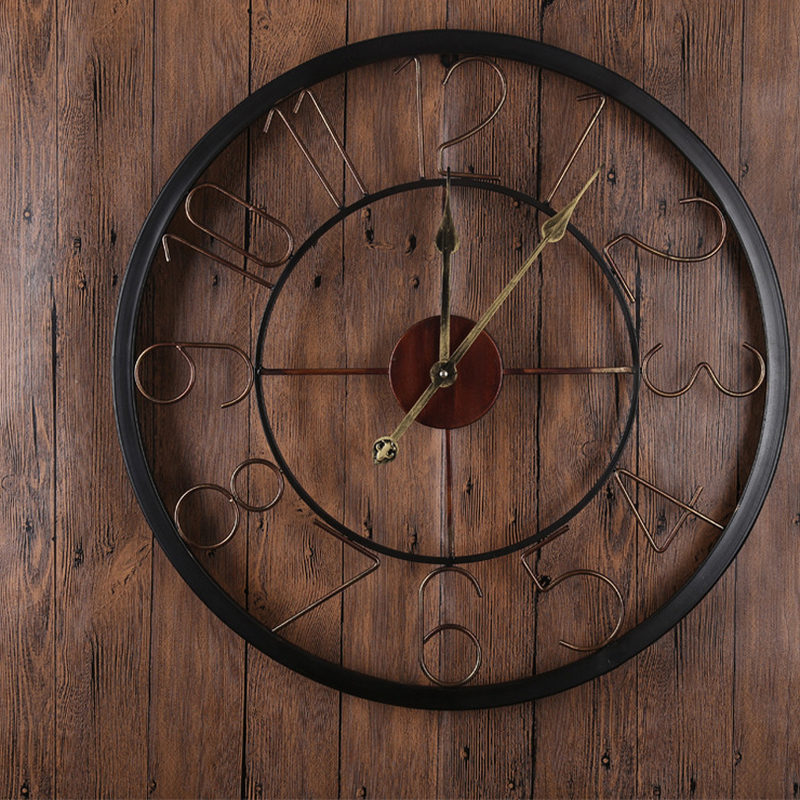 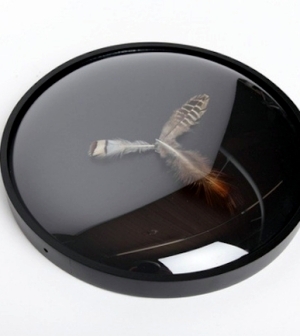 On the other hand, in addition to the aesthetic sense of wall clocks, these are still an element that will allow us to know the time, so we must also take this aspect into account and place it in places that are visible to us. 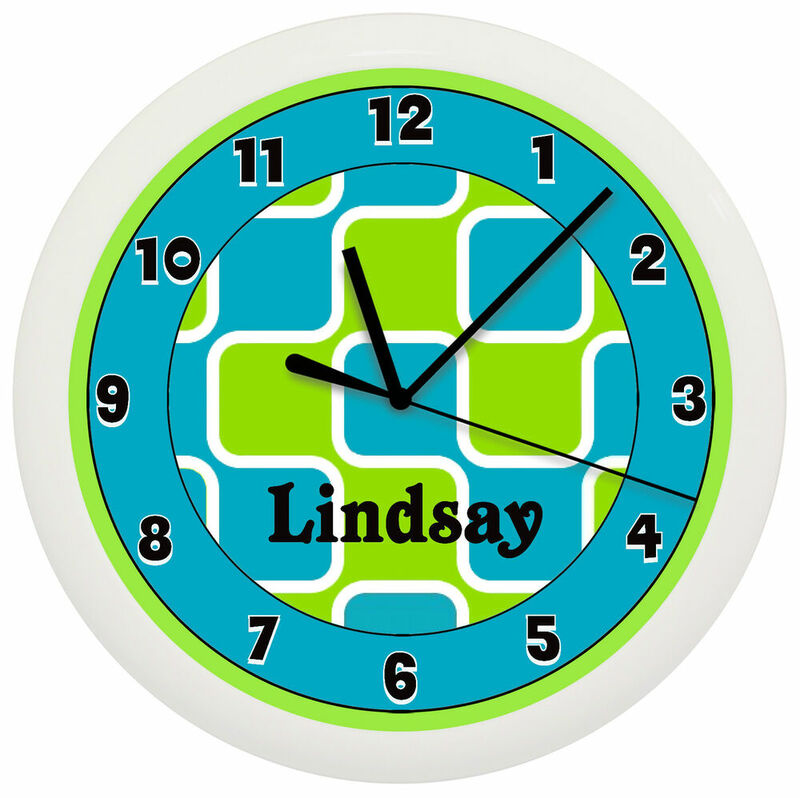 Very useful and colorful is usually in the kitchen or in the room that we use as office or office, because they are locations in which it is very important to know the time at each moment.